This week we are talking about something that I think will be truly revolutionary for many of you out there. 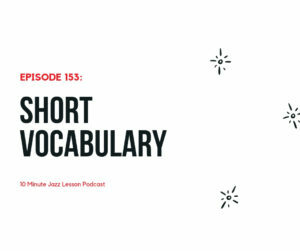 Vocabulary is an essential part of learning the jazz language. 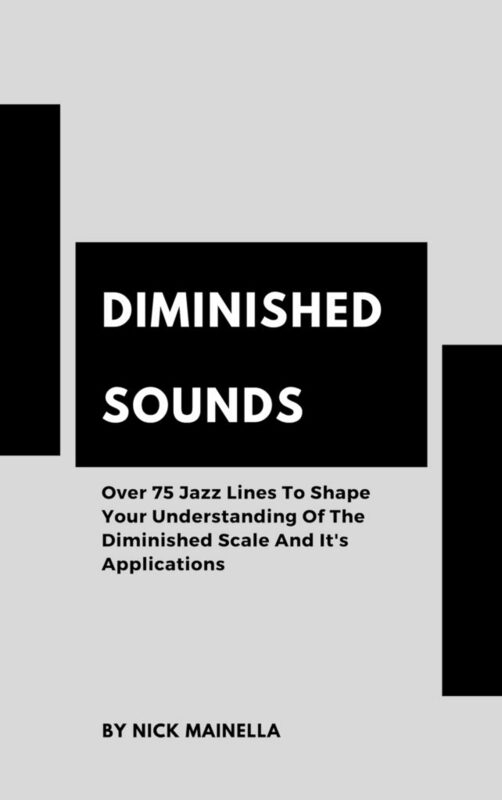 The tricky part is how difficult it is and how frustration can cause you to give up on this important part of your jazz education. This is where short bits of vocabulary come in very handy. 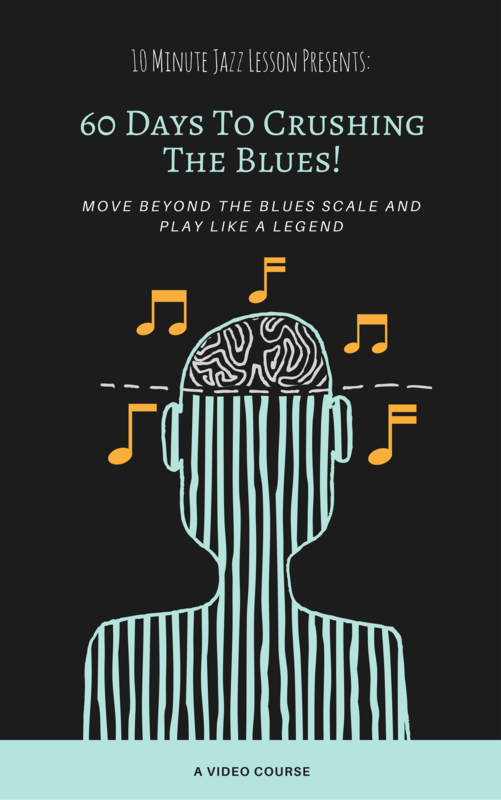 The ability to take these lines through all 12 keys without much trouble will be important for you to have fun and not give up. Have fun with this episode!